Every happy customer is worth a fortune in word-of-mouth advertising for small businesses. TeamViewer? can help you get there. 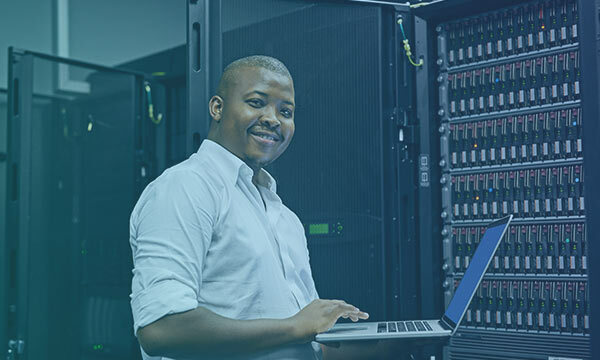 Entrepreneurs, small businesses, and IT managed service providers from around the world love TeamViewer, the smart and convenient remote desktop access and control application that cuts infrastructure and travel costs while providing state-of-the-art technology. Are Customers Your Most Valuable Asset? Let them know by providing exceptional remote support with TeamViewer. Other remote support solutions on the market are designed for IT technicians in mind. But they don’t make it easy for people on the other end to receive support. With TeamViewer, it’s a breeze to establish incoming and outgoing remote desktop and computer-to-computer connections for real-time support sessions. 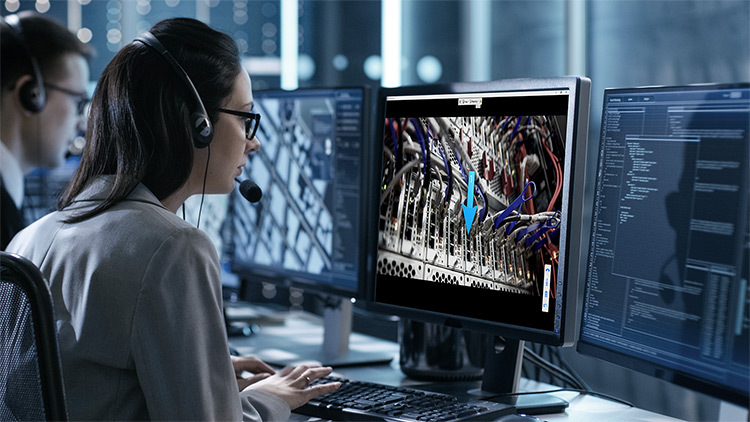 Using TeamViewer’s remote support solution, you can connect to your customers’ computers the moment they need help without any setup hassles. Get started by having your customers and employees download and run the TeamViewer QuickSupport app on their computers, and they’ll be all set to receive remote support instantly. 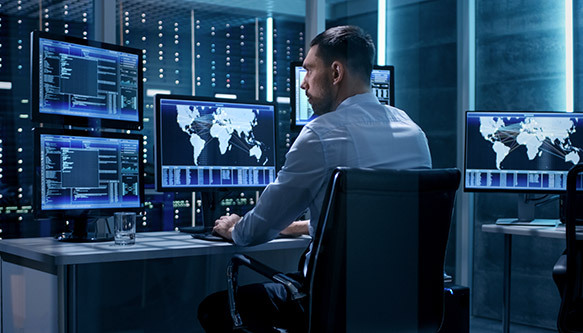 TeamViewer is the only all-in-one solution for your remote desktop access, remote server maintenance, and remote file access issues for a third of the price of maintaining a virtual private network (VPN). Are you a growing business with a significant investment in hardware and software for your office? Does your business depend on freelancers or telecommuting employees who need to access files and software installed at your office locations? Do you travel frequently and need access to your office desktop for specific software or functions? Do you want to get extra work done over the weekend and need access to your office files and desktop? TeamViewer Helps Put Money Back in Your Pocket! If you’re an SMB and any of the above statements apply to you, then you are potentially looking at substantial hardware and software costs to set up a VPN for your business. There is an easier way. Share files of any size: Get transfer speeds up to 200 MB/s. Cross Platform Access: PC to Mac, Mac to PC, and all other combinations supported. Unattended Access: Install TeamViewer as a system service to enable access to servers at any time. Wake-on-Lan: Allows you to wake up computers in sleep mode and start working on them. Black Screen: Allows you to make sure no one else is watching while you work on your desktop remotely. TeamViewer is the world’s favorite remote desktop tool with over 30,000 new downloads every hour. TeamViewer remote support software lets you connect securely to client computers, access files and applications, and control?their desktops as though you were helping them in person. Support All Your Customers, Tech-Savvy to Tech-Shy. Everyone. Manage security with special permission and licenses. Set policies and create groups to assign specific access.